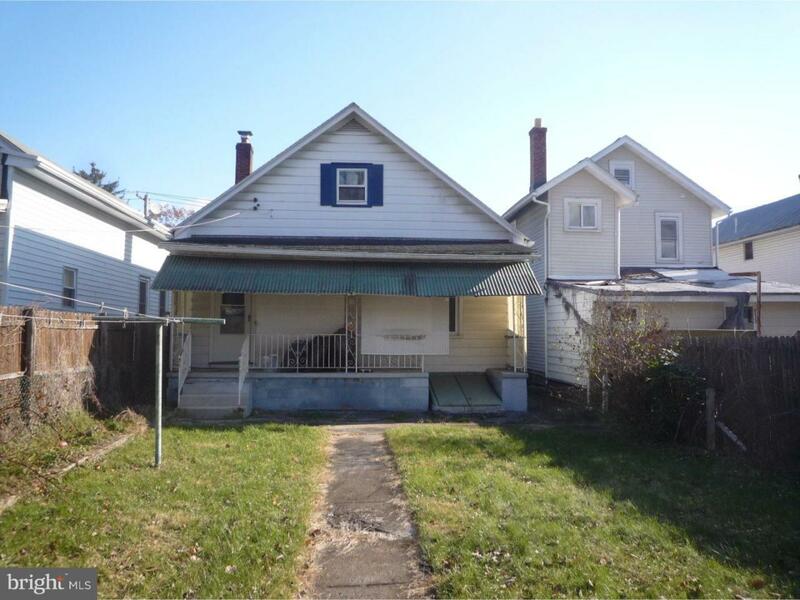 Located in the heart of the quaint town of Orwigsburg this home offers easy access to major roads but yet is on a very low traffic street. There are 3 bedroom with 2 being on the main floor with the kitchen, living area and full bathroom. One floor living is possible. 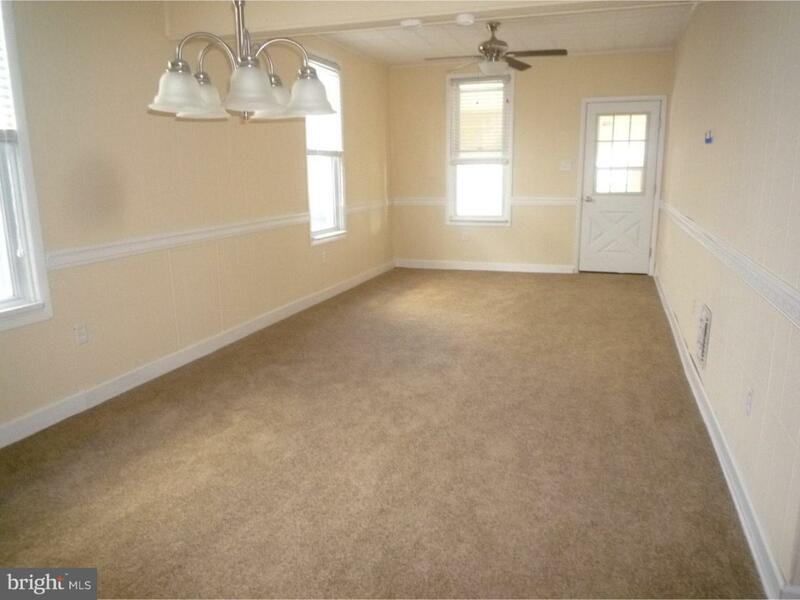 There is a 3rd bedroom and sitting area on the 2nd floor and a large full basement for storage. 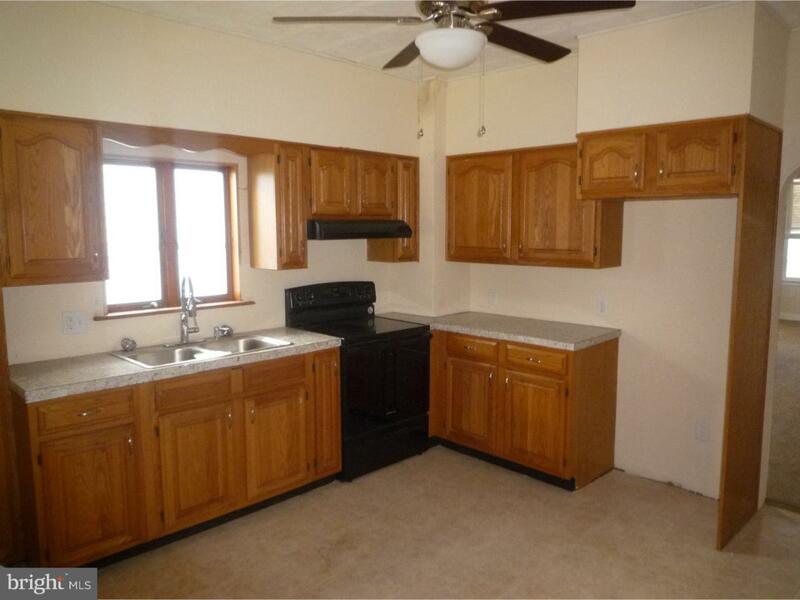 There has been recent remodeling with a new kitchen, bath, roof, carpet and painting. Not much to do but move right in. 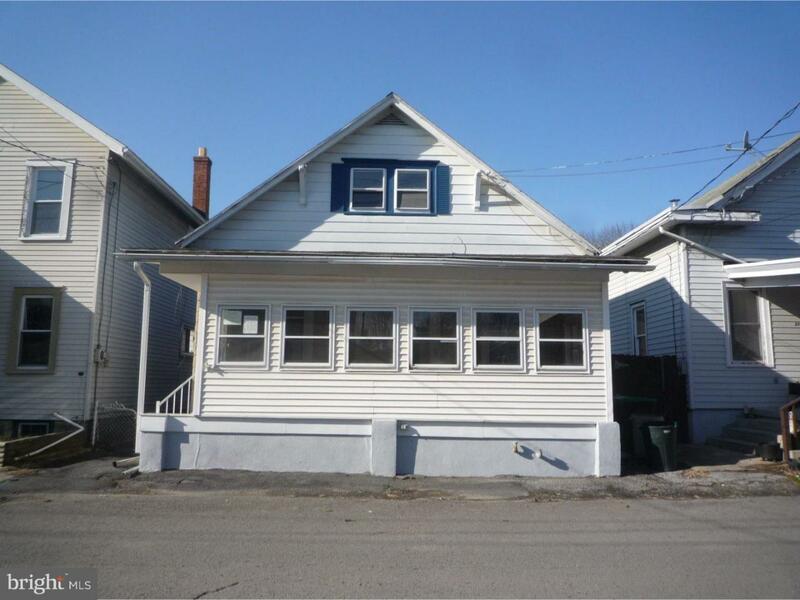 Home offers immediate occupancy and offer responses within 24-48 hrs.